Pets: If you notify us in advance, a small dog will be allowed in La Baranda. Cleaning and Towel change: twice per week. Free: Air conditioning / Heating. Free: Children beds (check for availability). Free: Wi-Fi and Fitness Centre. Small Safe (fee): 2 € per day. 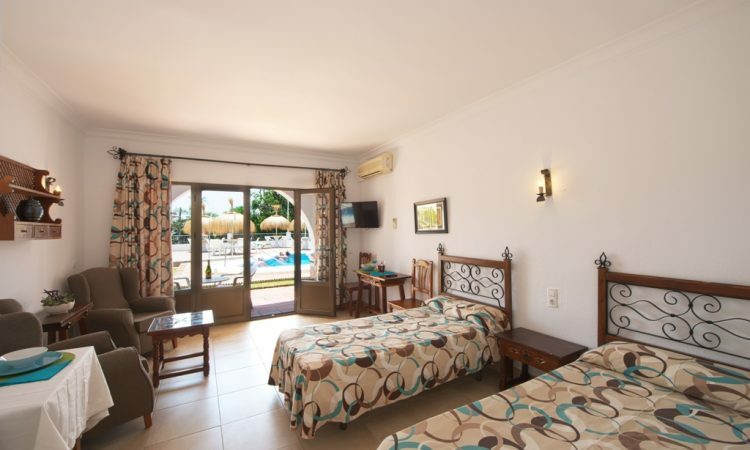 *THIS SPECIAL OFFER IS ONLY VALID WHEN BOOKING directly with us through the online booking system, our website´s contact form or by sending an E-mail, and payment of 25% of the reservation in advance. Thanks to the adequate orientation of most of the apartments, La Baranda is the ideal place to escape from the rainy and cold winter months. 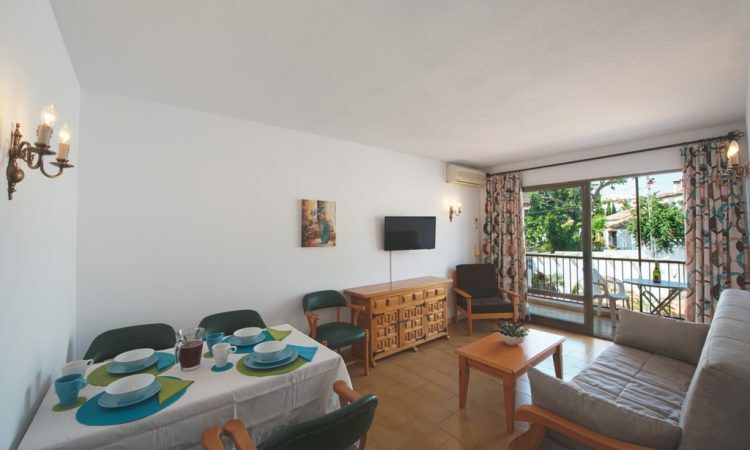 The generally sunny days at the Costa del Sol and its cheerful and friendly inhabitants will guarantee you an unforgettable stay which will make you want – as so many others have done before you, to spend your next holidays at La Baranda.